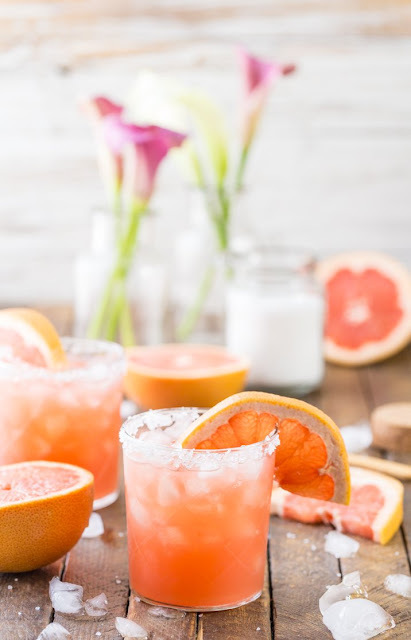 Today I have rounded up 3 yummy summer drink recipes for you, that I have collected from my pinterest. These are literally making my mouth water as I am typing and I seriously cannot wait to try each of them! The grapefruit one looks and sounds amazing!